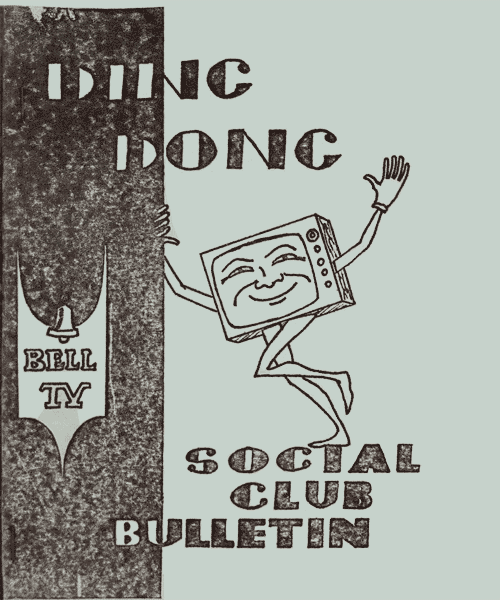 The Bell social club newsletter was called Ding Dong. The copies here were left by the editor Doris Simpson who worked at Bell in the mid 60's. Courtesy of Cheryl Simpson. Here are some images of the news letter cover. 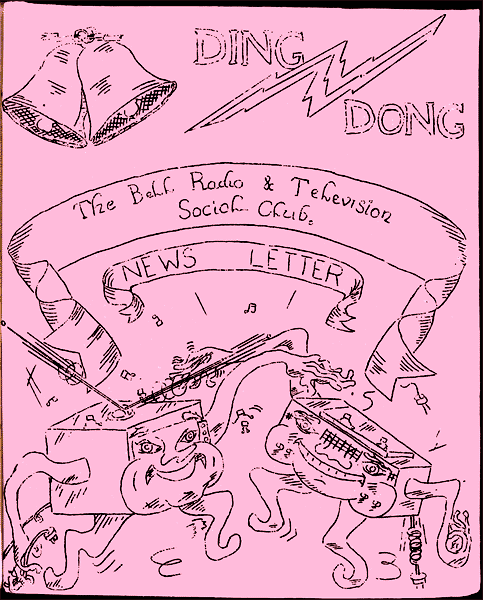 The Ding Dong newsletters were duplicated on a Gestetner Cyclograph machine. In the 1960s copy machines as we know them today did not exist. The original text and drawings were typed and scored with a metal stylus onto a wax covered tissue paper stencil. 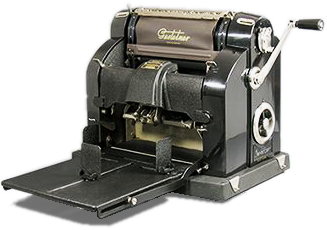 The broken surface of the master sheet allowed ink to penetrate and be transferred on to the paper using a rotating inked drum. This solution was immediate and low cost because it enabled a low number of copies to be produces without the need for professional printing.